Recent changes to our planning system means that much of our existing planning policy that protects the Rame Peninsula is lost. Neighbourhood Planning gives the local community the powers to develop its own local land-use planning policy. Developing a Neighbourhood Plan is a great deal of work and HAS to be supported and developed by the local community as a whole. Maker with Rame Parish Council wants your support, ideas and input in helping to develop a Rame Peninsula Neighbourhood Plan – initially through expressing interest in joining a Maker with Rame Neighbourhood Planning Steering Group. Without a Neighbourhood Plan the Rame Peninsula is at threat of being unable to influence the nature and scope of development that may threaten all that we value on the Rame Peninsula. Conversely, the Neighbourhood Plan gives us, as a community, the opportunity to see more of the development we might want to see and support. Background to Neighbourhood Planning – what’s it all about and why’s it relevant to Maker with Rame? Specifically, the NPPF sees the loss of current planning policy that helps protect and conserve the Rame Peninsula. Specifically, planning policy such as the Caradon Local Plan will, overtime, become less ‘material’ in influencing planning decisions made by Cornwall Council. Crucially, in the opinion of Maker with Rame Parish Council, Neighbourhood Planning gives the parish the only opportunity to shape and influence (not stop!) development and change across the parish for potentially the next 20+ years. A Neighbourhood Plan is a statutory planning document that can help shape land-use planning at a local level. It has to consider housing, environment and economy. It is a legal document and has to fulfil a range of criteria set out in, as yet not published, Localism Act regulations (expected late June 2012). The Neighbourhood Plan has to pass a ‘test of soundness’ set by the planning inspector and if it passes will then proceed to a local referendum – whereby the plan is only approved if 51%+ of the local community support the plan. This all means there is a great deal of work to be completed by the local community before we get near to a referendum and a legal plan. The legal duty, in Cornwall, to instigate the development of a Neighbourhood Plan falls to the Parish Council. However, the Parish Council is only the facilitator of the plan. If a Neighbourhood Plan is to succeed in passing a local referendum there has to be considerable, comprehensive and wide involvement of individuals, groups, businesses and other stakeholders across the local community. Community engagement and involvement in the development of a Neighbourhood Plan is a core and essential component of a successful plan. The Neighbourhood Plan has to include detail on the nature, depth and breadth of community consultation that has taken place. 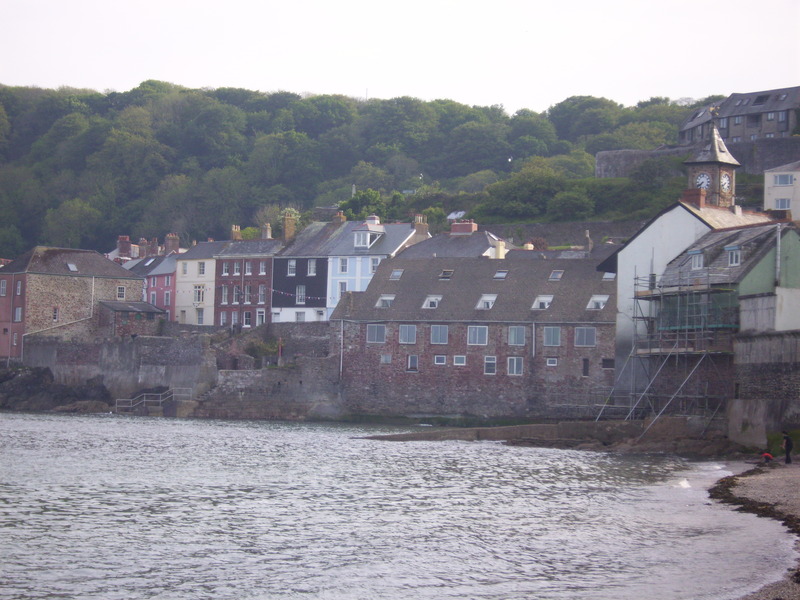 Why a Rame Peninsula Neighbourhood Plan? With the help of Cllr George Trubody (Cornwall Council) some modest assistance from Cornwall Council has been secured to support the Rame Peninsula in the development of a Rame Peninsula wide Neighbourhood Plan. A Rame Peninsula wide Neighbourhood Plan does not mean a ‘watering down’ of planning issues that might be specific to a particular parish. We foresee a combined plan detailing planning policies that are relevant to the whole Peninsula with detailed ‘area statements’ with specific policies, detail and issues relevant to anyone parish. What’s the difference between a Neighbourhood Plan and a Parish Plan? A Neighbourhood Plan is very much concerned with issues related to land-use and wider issues affected by land-use planning decisions. They are a legal document and are more technical in nature. The Parish Plan is a wider policy document that can include wider issues of interest to the community. The Parish Plan can certainly inform the development of the Neighbourhood Plan. Note: the views and information within this document are that of the author for and on behalf of Maker with Rame Parish Council. Every effort has been made to ensure accuracy and a correct and balanced view and does not accept liability for any errors or omissions.